Engaged with a range of vibrant and emerging community-led developments, she leads the delivery on various projects which include workspace, Cultural and Social infrastructure, Retirement Living, Market and Affordable housing for clients including Leathermarket CBS, London Borough of Lambeth and Tonic Community interest company. 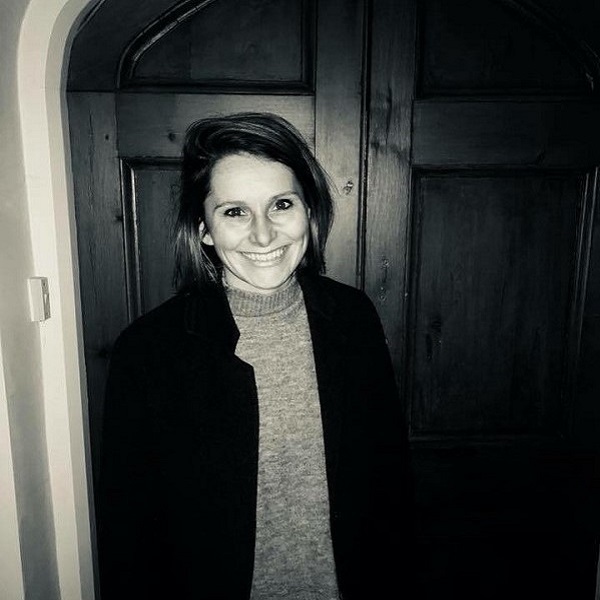 As a chartered surveyor with a background in National Investment, Kym uses her skills, enthusiasm and experience to expertly guide communities through the development process from concept to completion including raising development funding/finance, site procurement, managing budgets and directing design teams and contractors. She recently won the British Property Federation’s ‘Tomorrow’s Leaders’ award for Community Engagement for her work with the Leathermarket Community Benefit Society.